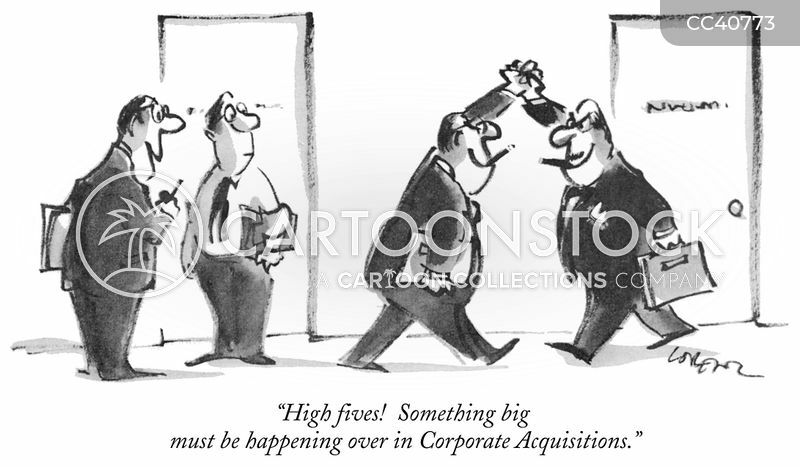 "High fives! 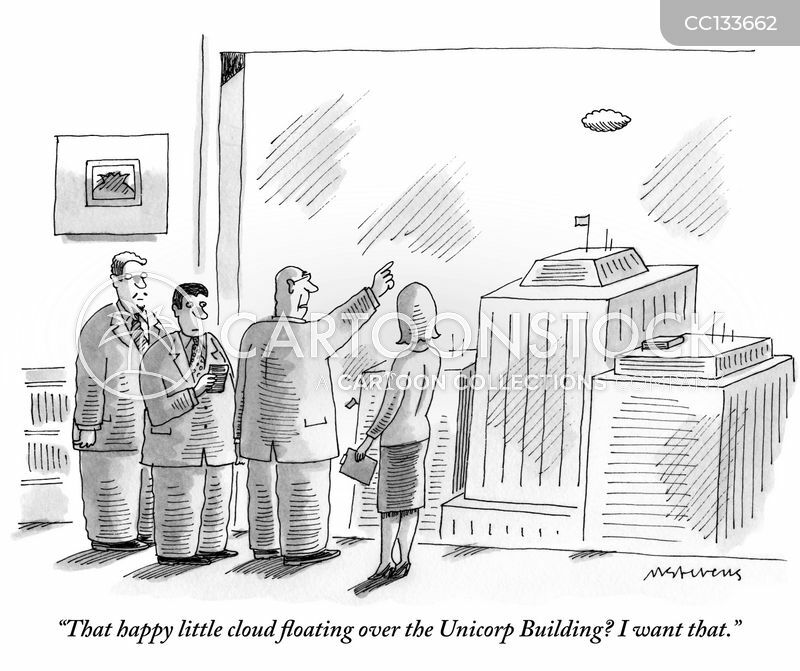 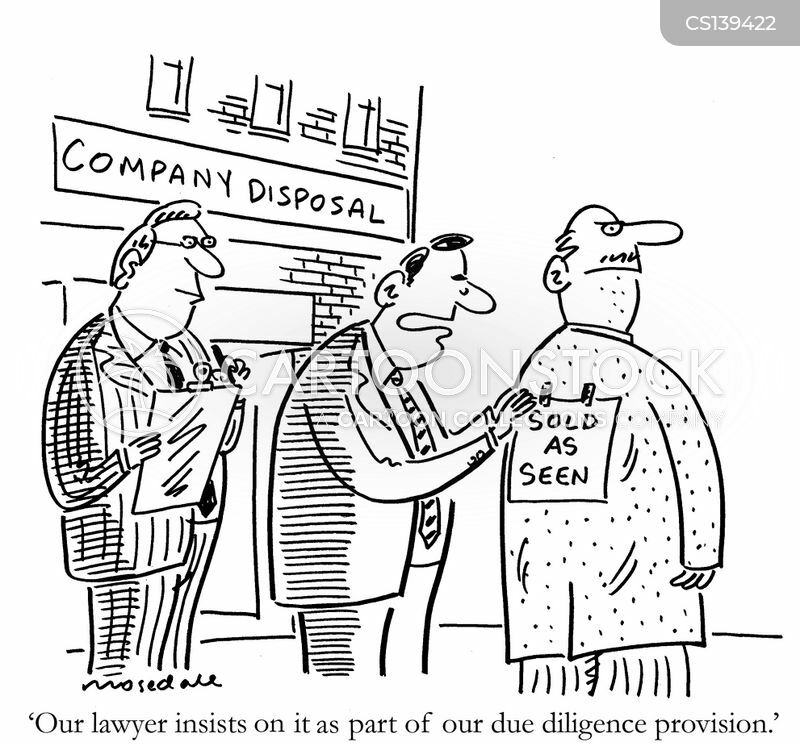 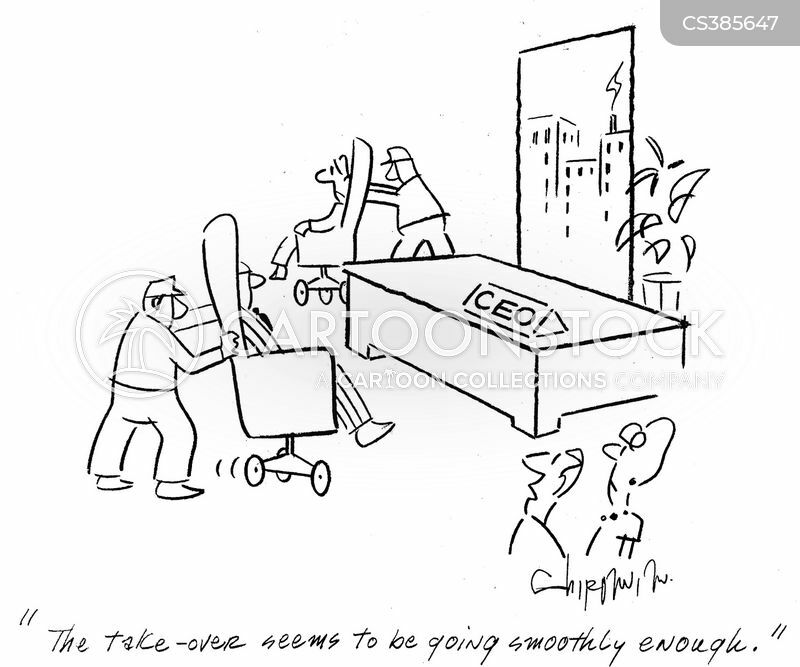 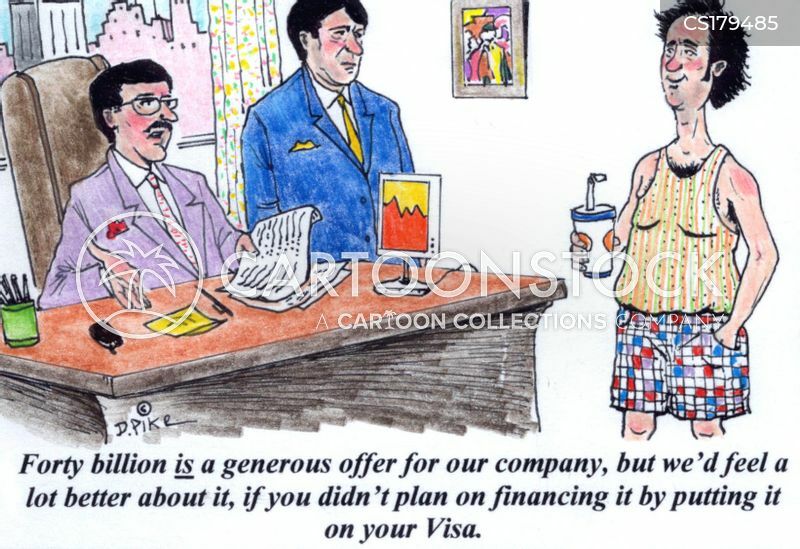 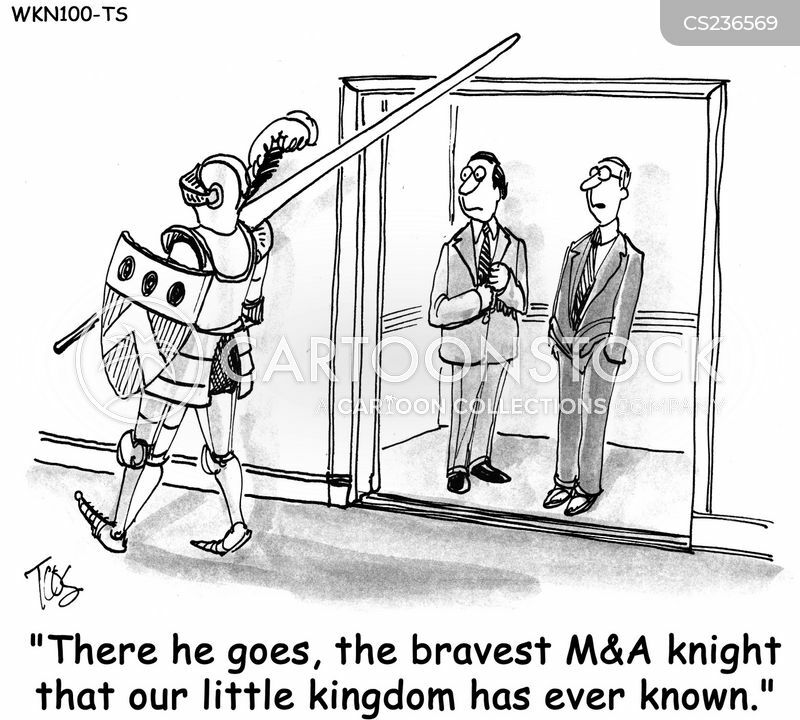 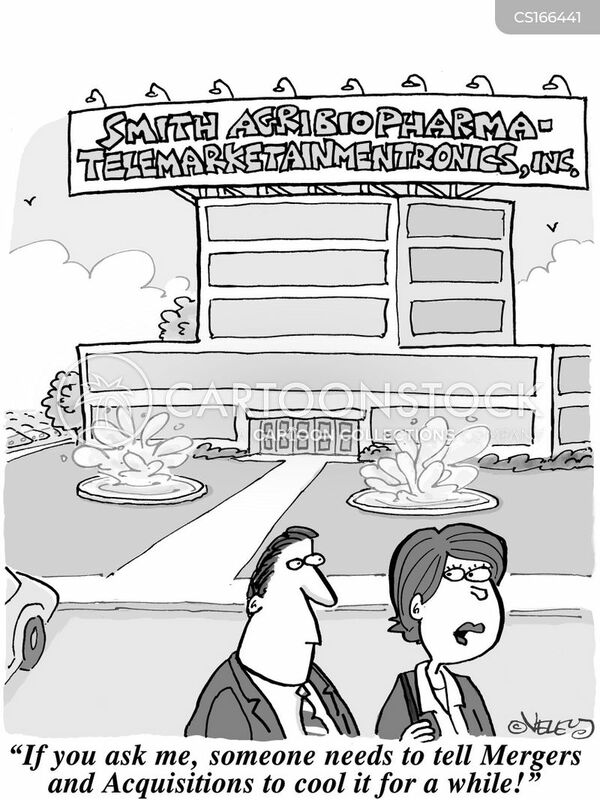 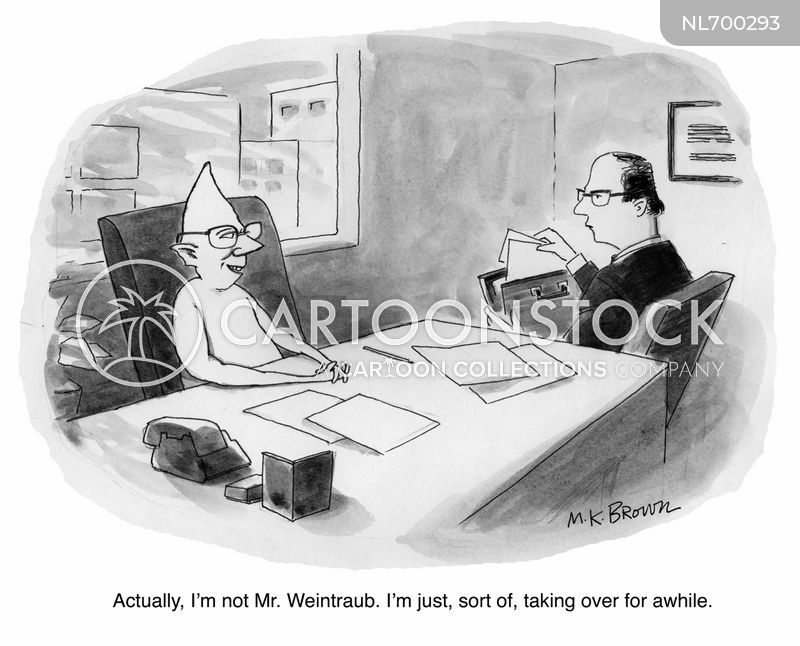 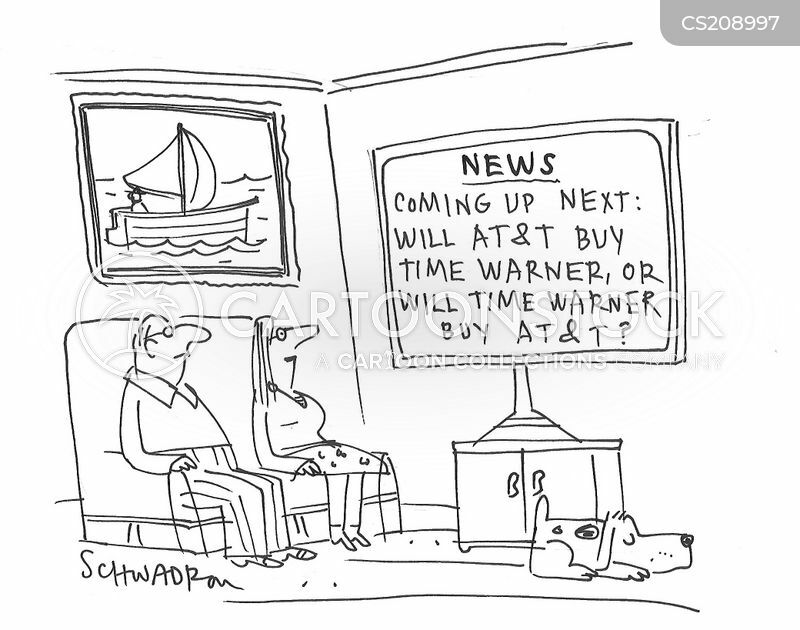 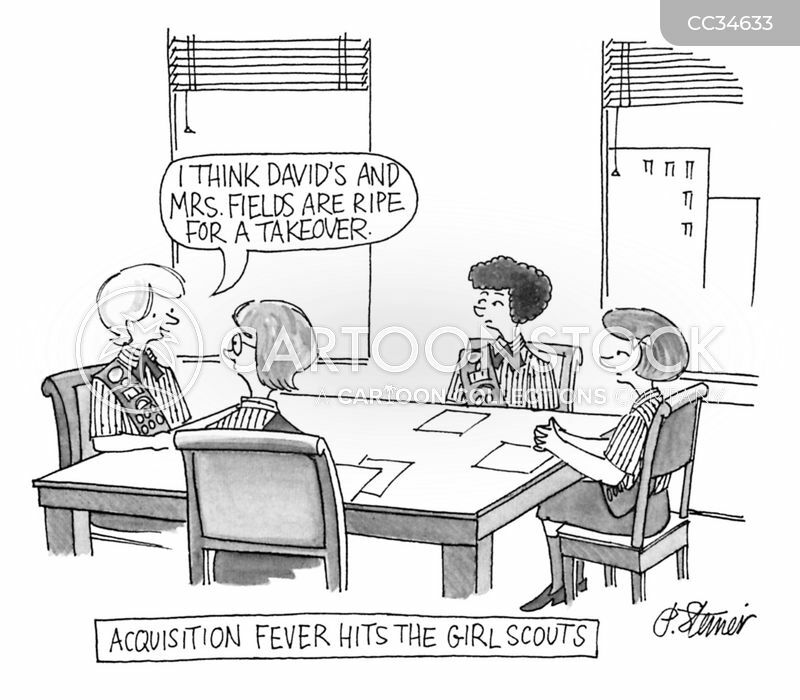 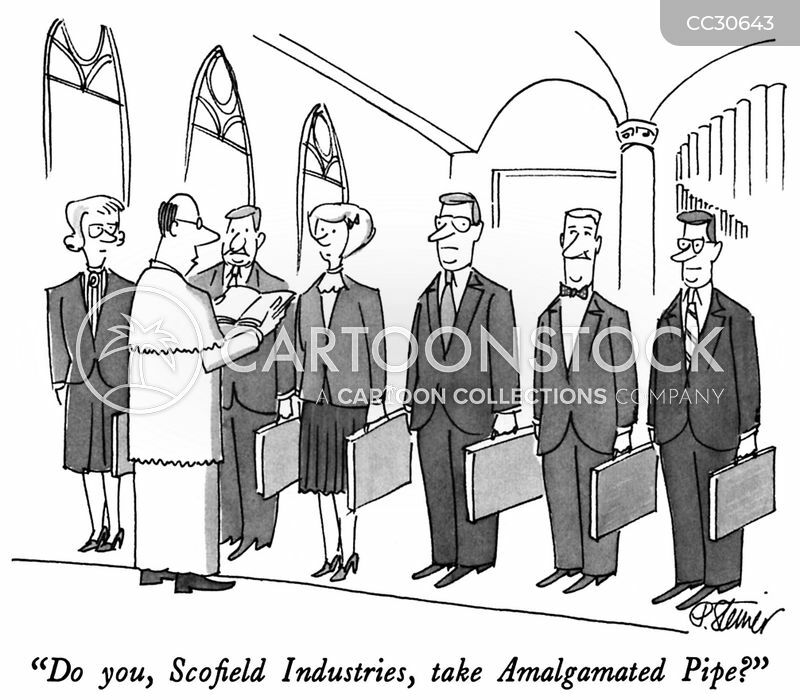 Something big must be happening over in Corporate Acquisitions." 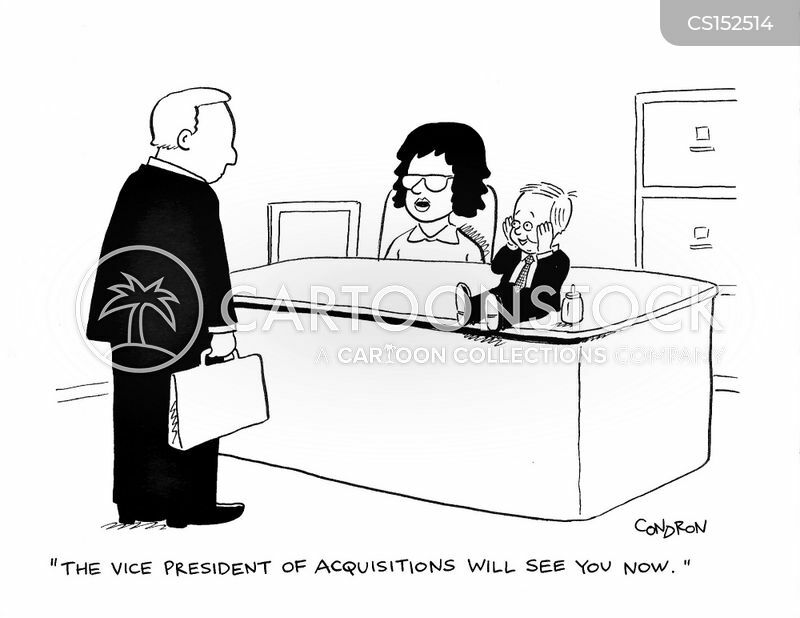 "The vice president of acquisitions will see you now." 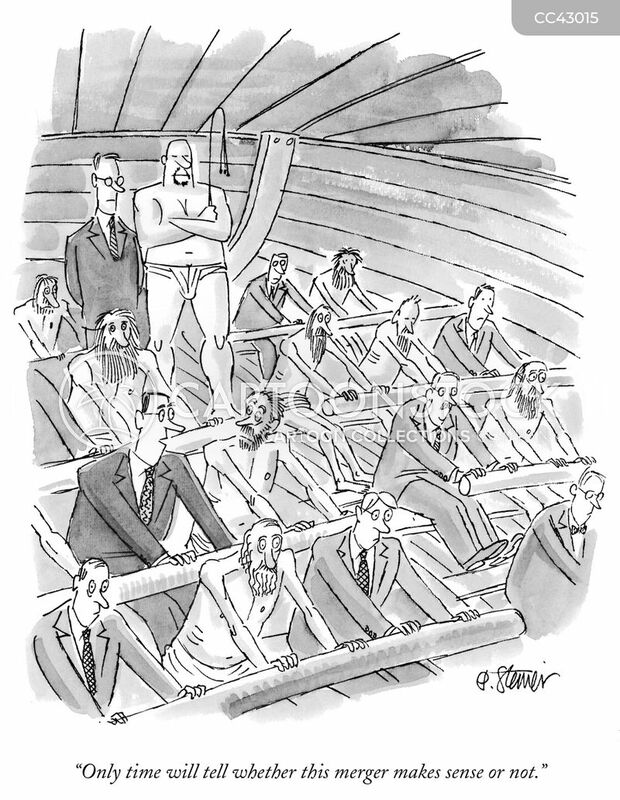 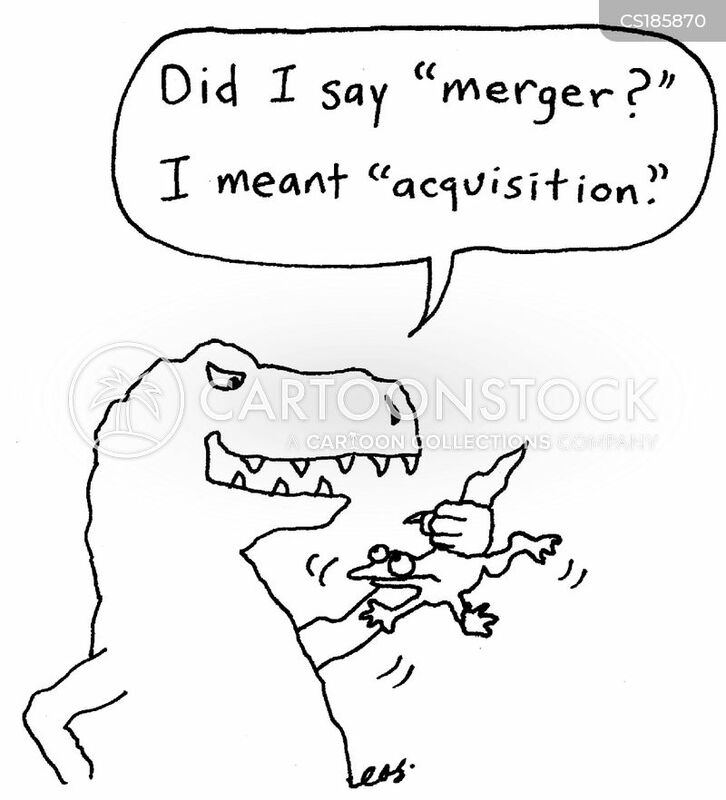 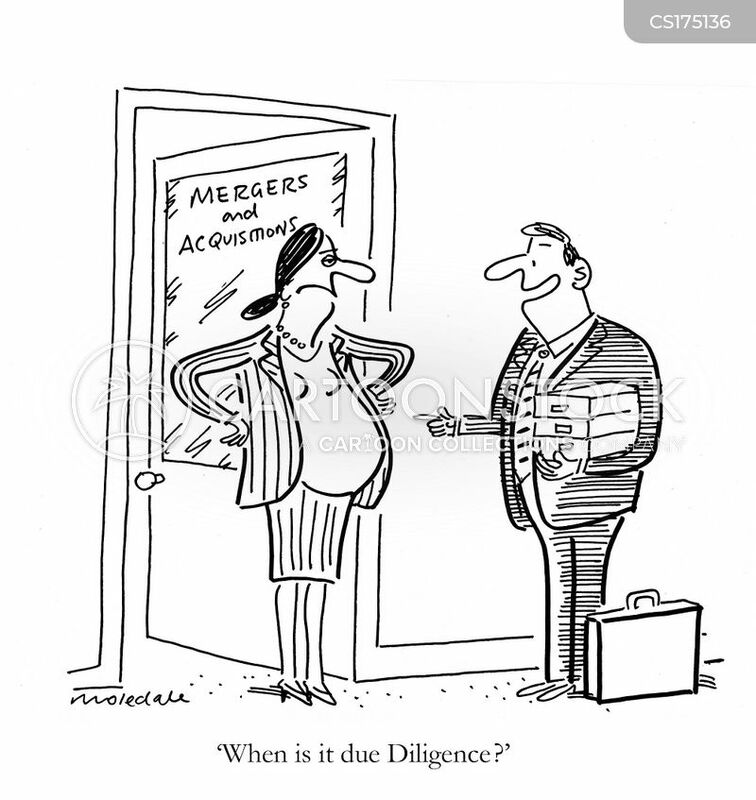 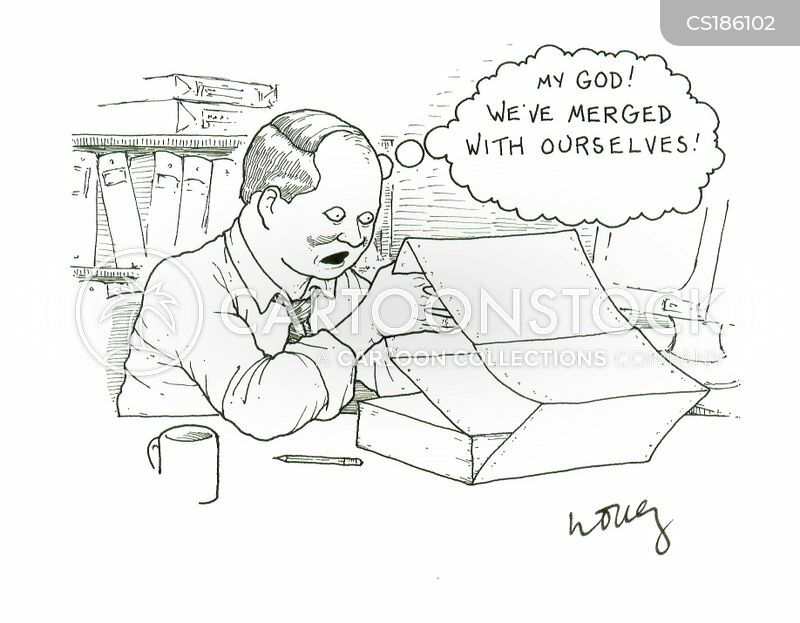 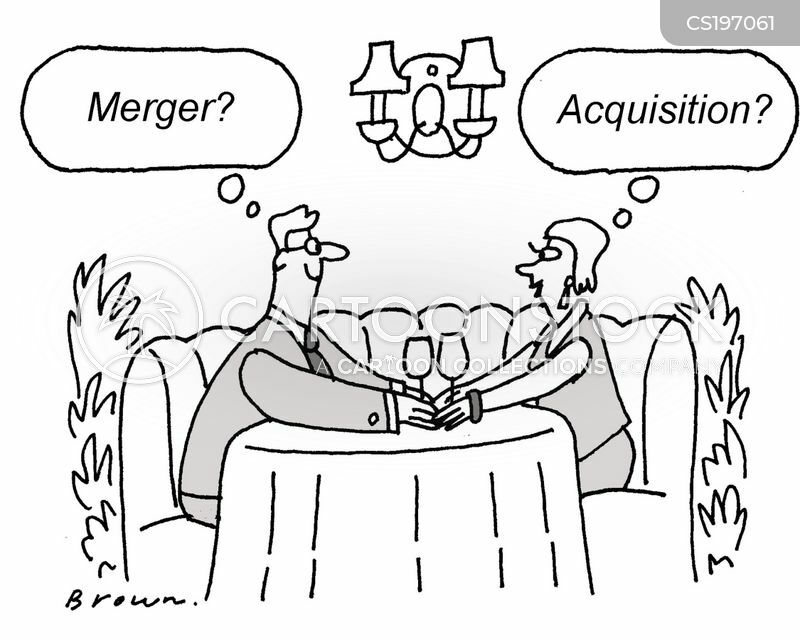 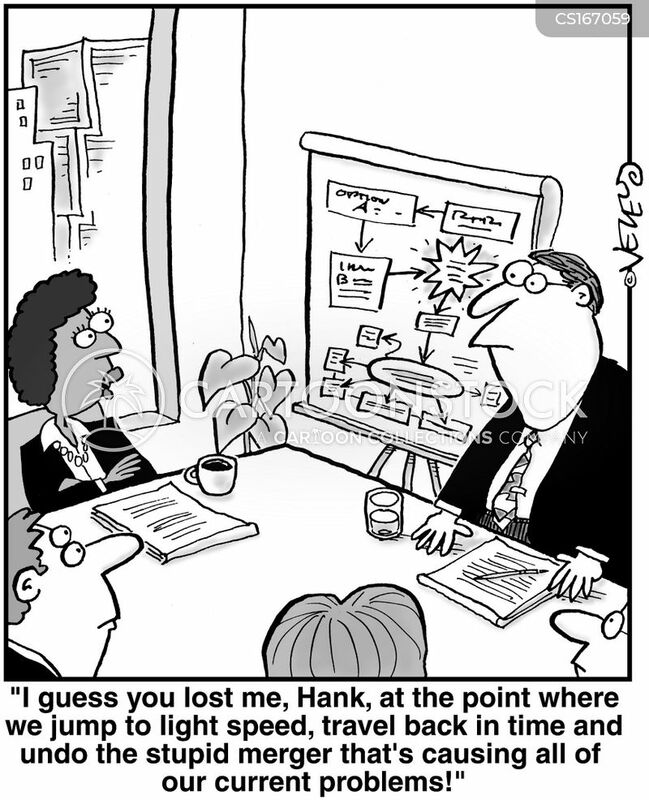 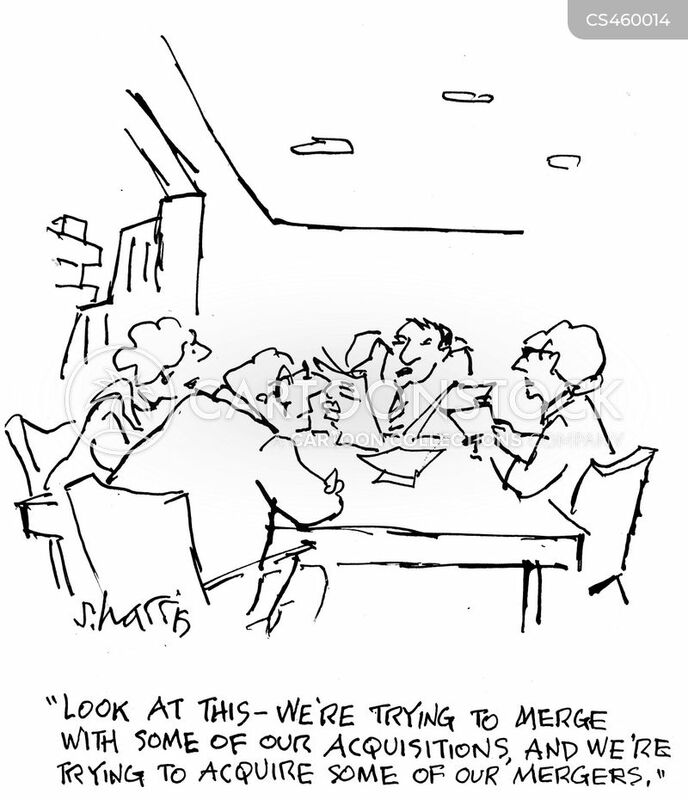 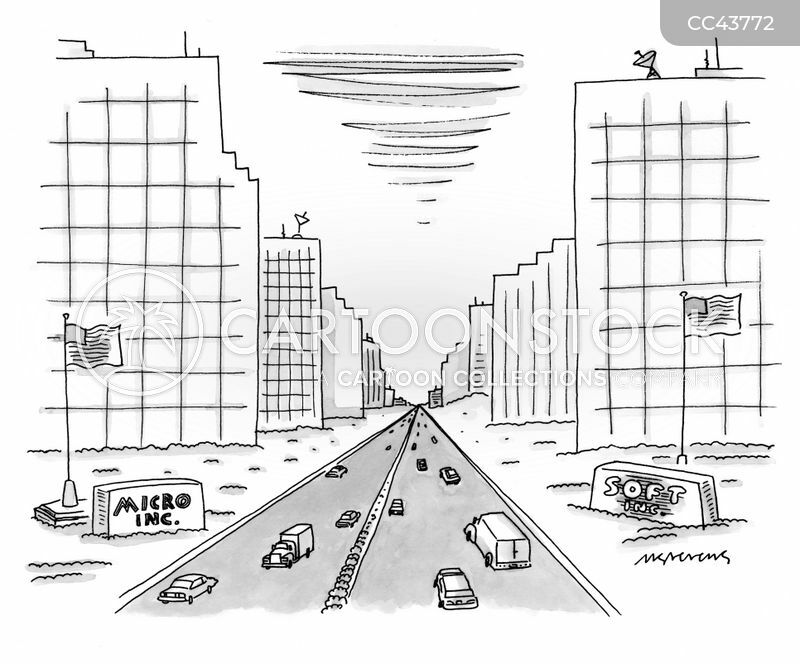 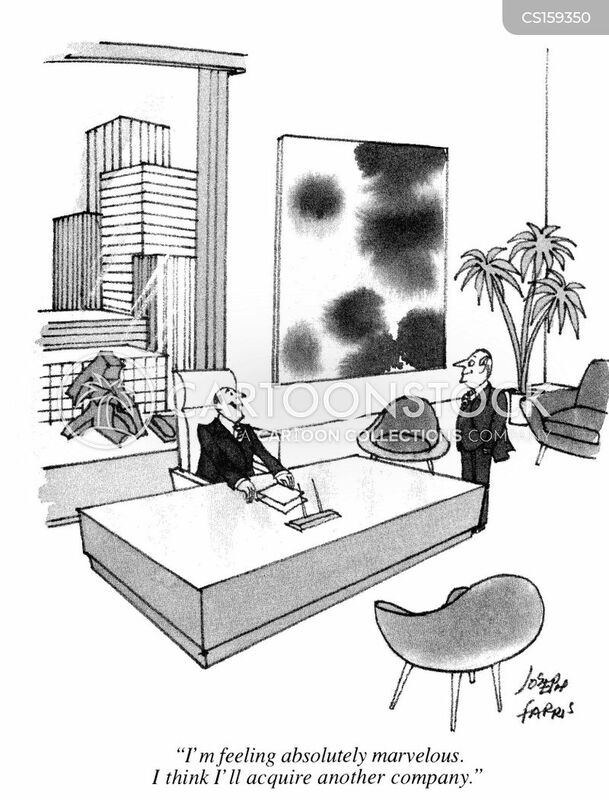 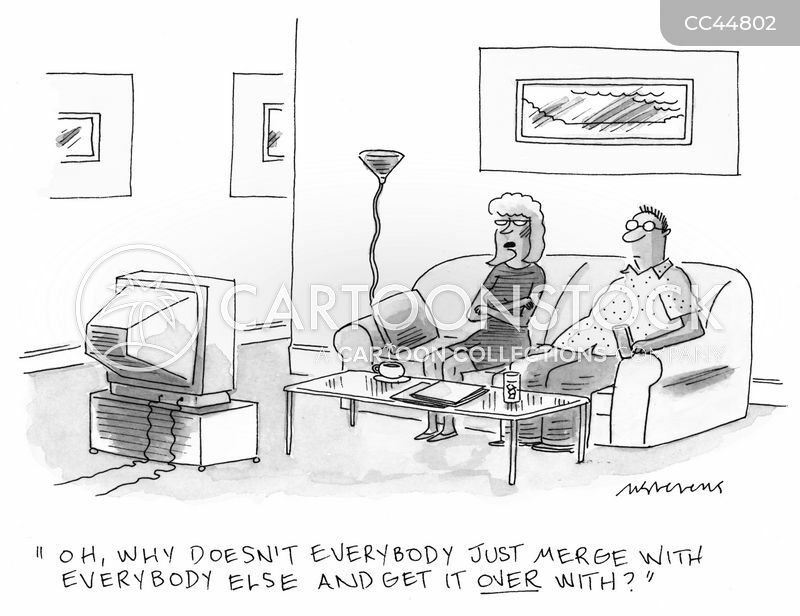 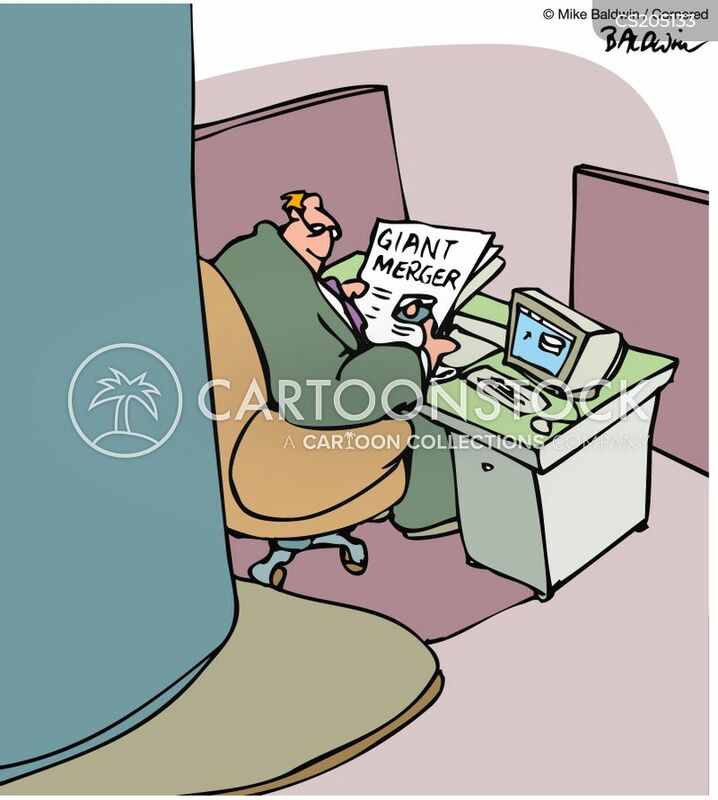 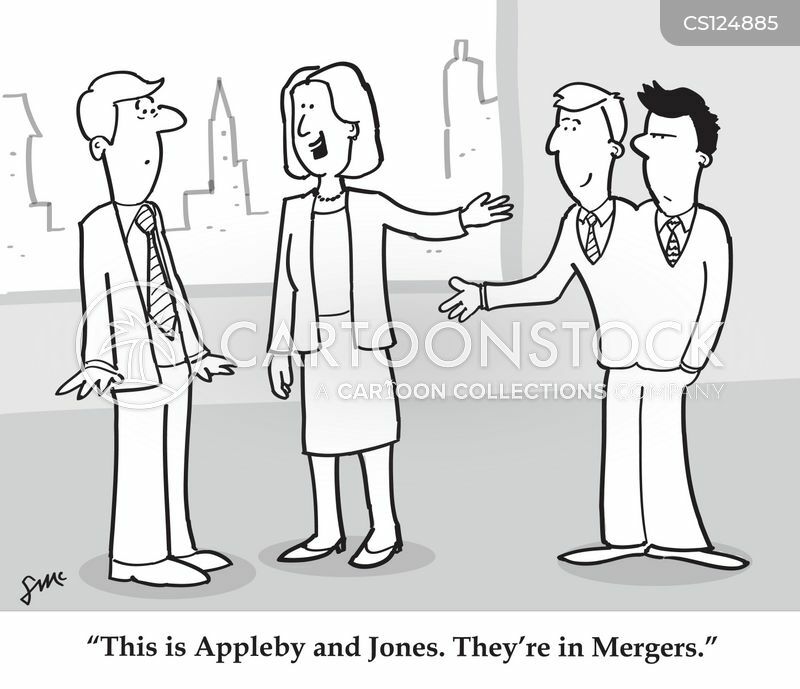 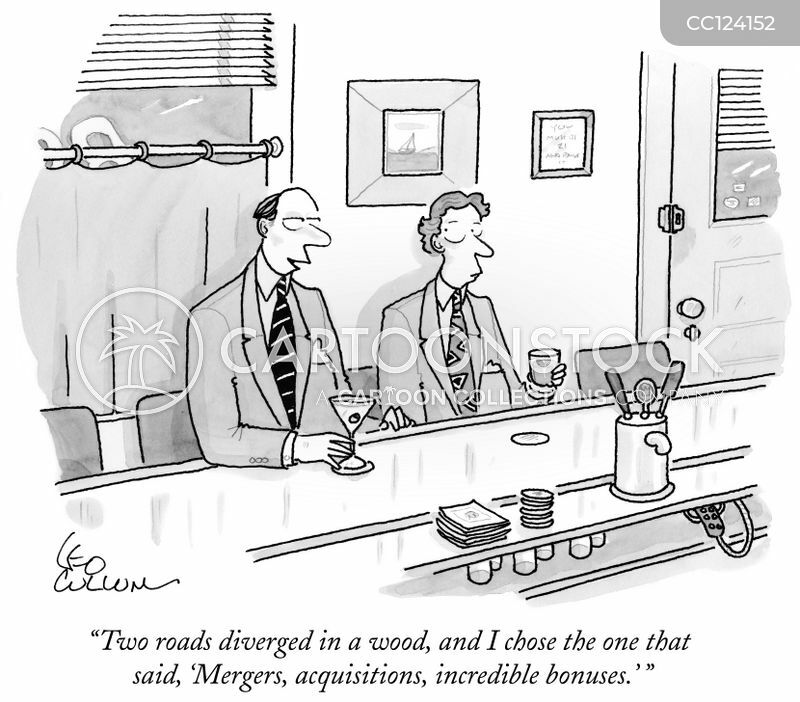 "Look at this - we're trying to merge with some of our acquisitions, and we're trying to acquire some of our mergers."